The Pullman Porter Museum hosted a fundraiser Saturday night celebrating the museum's 20th anniversary. 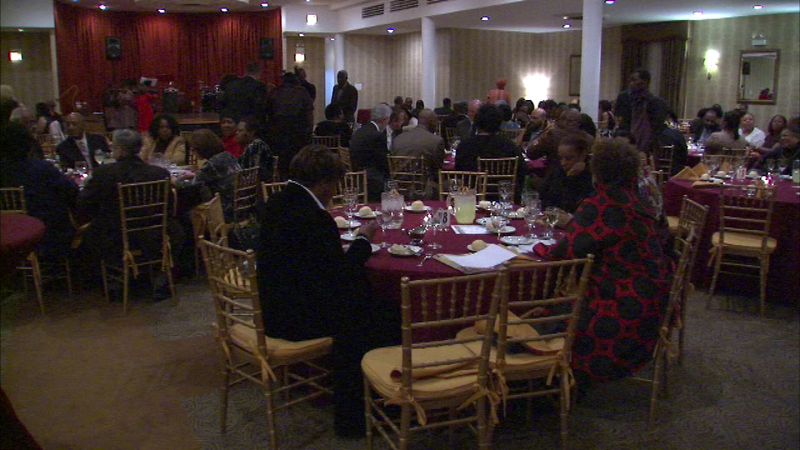 CHICAGO (WLS) -- The Pullman Porter Museum hosted a fundraiser Saturday night celebrating the museum's 20th anniversary as the only cultural institution dedicated to celebrating the history of the black union movement. The museum also presented its "A. Philip Randolph Gentle Warrior Awards" are given to African-Americans who push gently yet forcefully to empower their communities. The event was also hosted by the United Auto Workers Local Union and the Human and Civil Rights Committee.